Burgundy is a beautiful and historical region in east-central France. 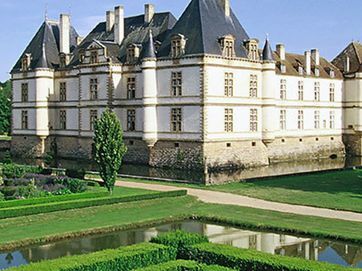 World famous for its Burgundy wines it also boasts Pinot Noirs, Chardonnay, Chablis and Beaujolais. You can enjoy some of the best restaurants on any of our Softies tours and stay in splendid luxury hotels. The capital, Dijon, of mustard fame, is home to the imposing Palace of the Dukes. 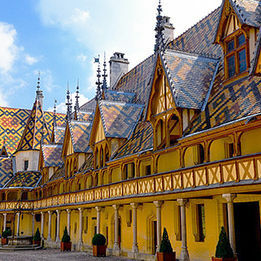 This tour through Burgundy is an Oenophiles dream, based in one of the most famous of France’s wine regions.